At 37sol, we believe strongly in giving back to our local community. Here’s how you can help. 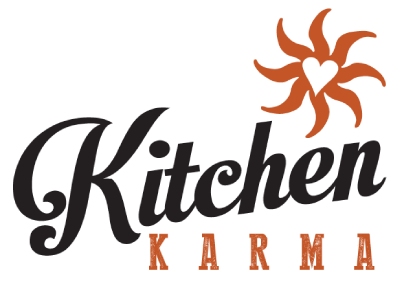 During your next visit, look for the Kitchen Karma symbol next to the featured menu item and cocktail of the month. With every purchase of these items we will donate $1 to the Kitchen Karma charity of the month. 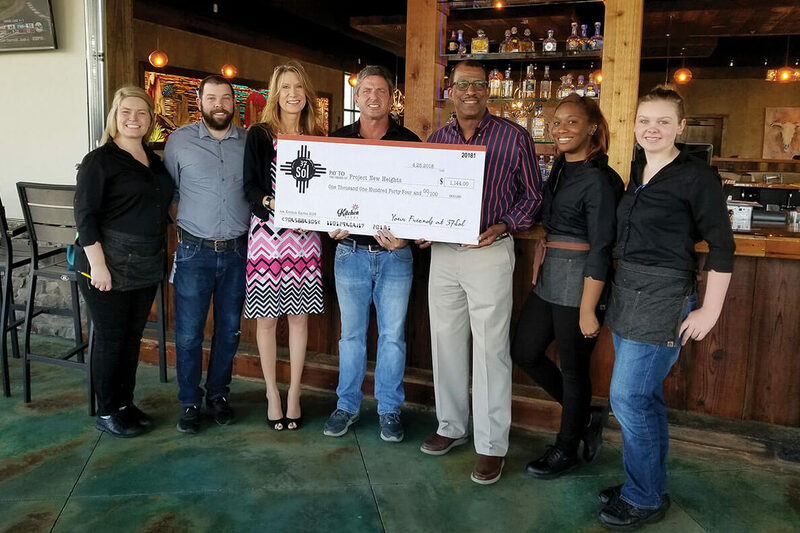 Thanks so much to our 37sol patrons for supporting our inaugural Kitchen Karma Charity, Project New Heights. 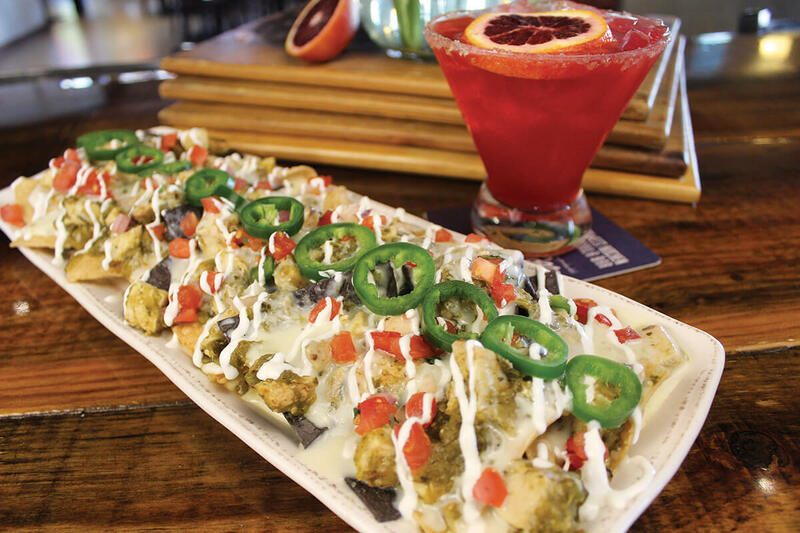 One dollar from each purchase of Green Chile Chicken Nachos and Blood Orange Margarita went towards this charity during February and March 2018, raising a total of $1,144. Project New Heights works to enhance the quality of life for underserved, at-risk youth through educational advocacy, support, and dropout prevention services. Thanks for supporting this great charity!